Add a cozy dash of Frozen fun to your child's bedroom with these awesome bed sets featuring favorite characters from the magical world of Arendelle. 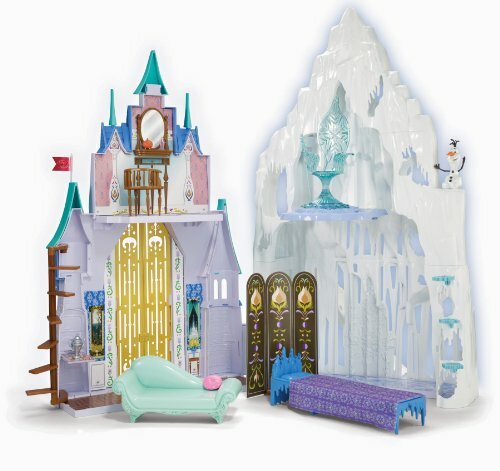 This complete set for twin beds includes six pieces themed around the Ice Queen, Elsa. You'll get a reversible twin comforter that has a large image of Elsa on one side and a repeating pattern of snowflakes on the other. 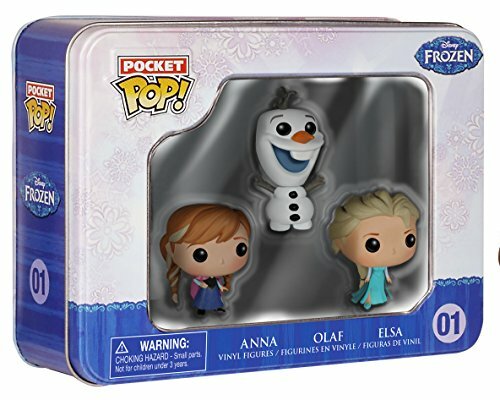 The set also comes with a two-sided pillow sham, one flat and one fitted sheet, a matching two-sided pillowcase, and one throw pillow featuring Olaf. The two-sided twin comforter in this set has an image of the Frozen sisters on one side and a Nordic-style floral pattern on the other. 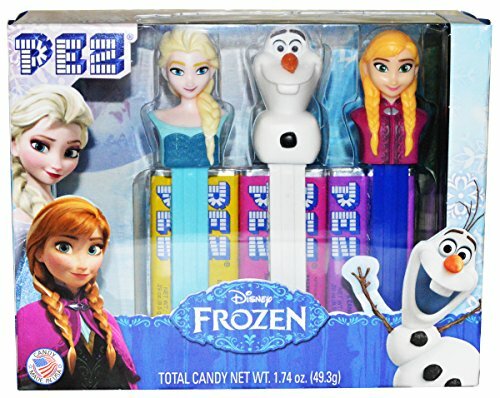 The set also includes a sheet set (one fitted and one flat), a pillow case that features a sister on each side, and a microfiber throw pillow featuring Elsa, Anna, and Olaf together. This complete twin bed set for Frozen fans features bedding and extras that kids will love! You'll get a reversible comforter and 3-piece matching sheet set (pillowcase, flat sheet, fitted sheet). 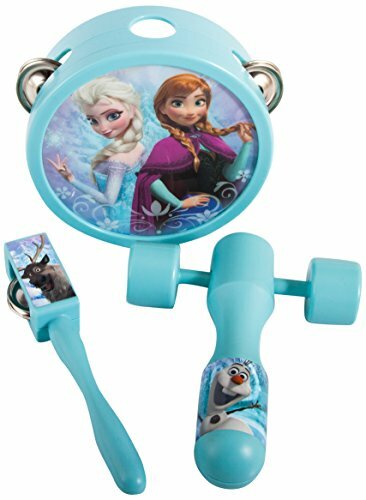 The set also comes with a plush Olaf cuddle pillow, a soft and vibrant printed throw blanket, and a projectable nightlight that throws an image of Elsa and Anna with a snowflake border. Pick up this great Olaf-themed bedding set for the fan in your life! The four-piece set includes a reversible comforter with a large image of the snowman on one side and a repeating plaid pattern on the other side. You'll also get a sheet set that includes a flat sheet, a fitted sheet, and a standard pillowcase.